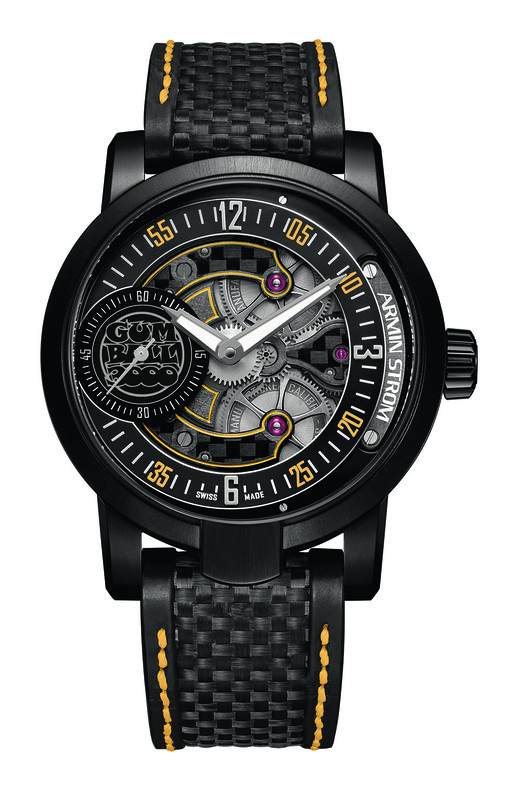 Armin Strom has unveiled the Gumball 3000 Collection, a new range of three timepieces that celebrates the annual supercar rally which sees hundreds of incredible supercars drive a three thousand mile route around the world. The range begins with the Manual Gumball 3000, a 43 mm watch presented in stainless steel with black PVD coating and powered by a manual-winding calibre AMW11-GB movement with a 5-day power reserve, small seconds, and off-centre time indications. 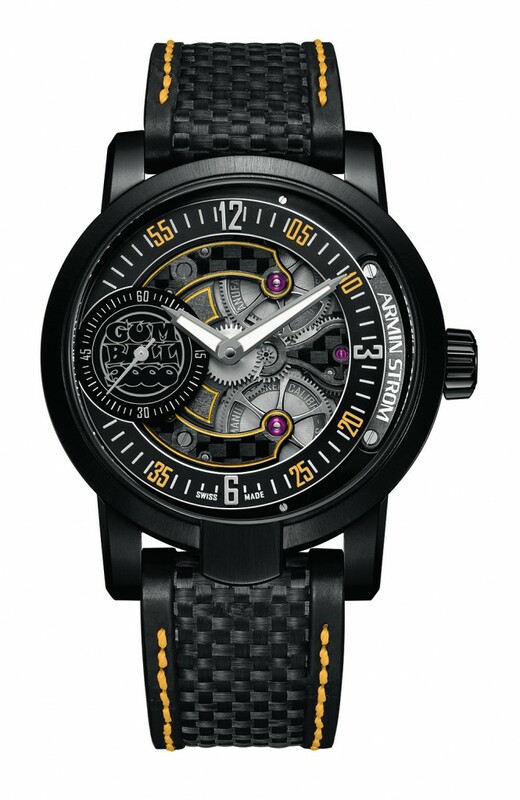 Next up is the 43 mm Double Barrel Gumball 3000, of which is presented in titanium with black PVD coating. 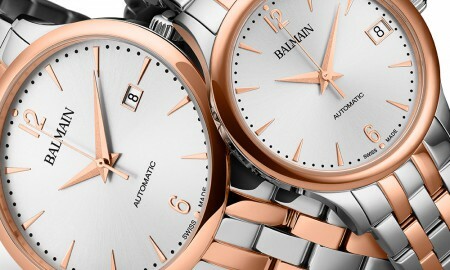 It is powered by a manual-winding calibre ARM12-GB movement with a 10-day power reserve, small seconds, and off-centre time indications. Finally, the last addition to the collection is the Tourbillon Gumball 300. 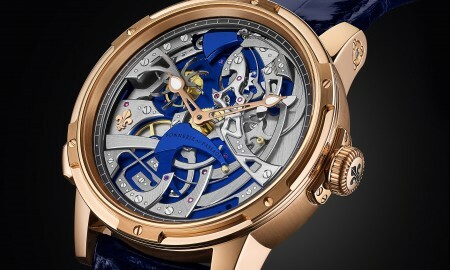 Also presented in a 43 mm case, it is produced using 18-carat rose gold and powered by a manual-winding calibre ATC11-GB movement with Tourbillon, double going barrel, 10-days power reserve, small seconds and off-centre time indications. 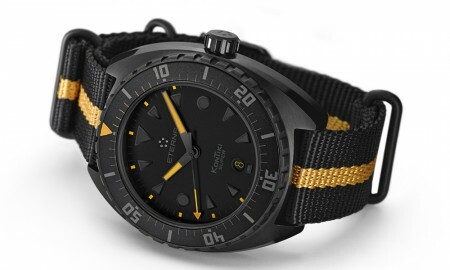 The commemorative wristwatch pays tribute to this year’s event, which sees participants travel from Stockholm to Las Vegas in only seven days. 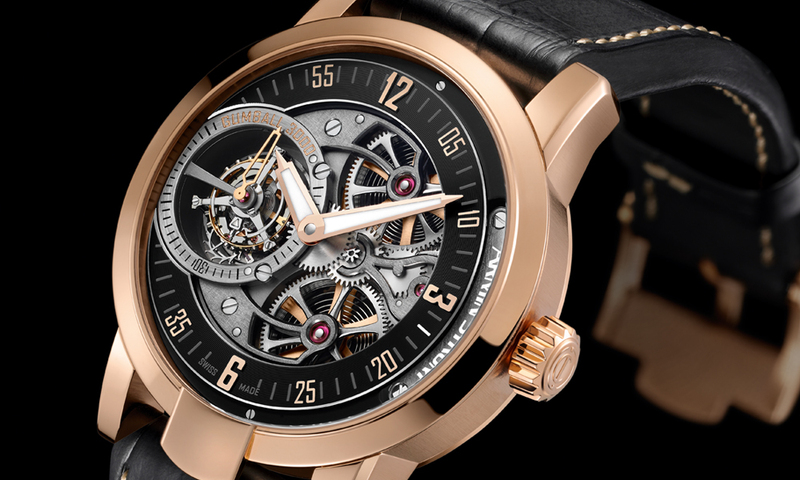 It has been a collaboration between Armin Strom’s director and chief horologist Claude Greisler and Gumball 3000 founder Maximillion Cooper. All models in the Armin Strom Gumball 3000 Collection are water resistant up to a pressure of 5 bar (50 meters or 165 feet). 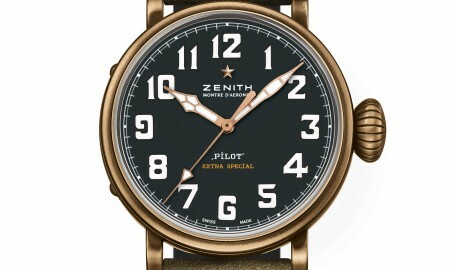 Each will be individually numbered to respect their limited production numbers.